Nicki Minaj will be Britney Spears’ opening act for her upcoming concert tour. The rapper was chosen after Enrique Iglesias backed out of opening for Spears because allegedly his ego couldn’t handle being an opening act. The tour kicks off on June 17 in Sacramento, California. For eliminated American Idol contestant Pia Toscano, cupid came in the form of WWE wrestler Chris Jericho. The budding musician was crushing on professional dancer Mark Ballas of Dancing With The Stars so she slipped her number to a mutual friend she shares with Jericho who is currently competing on DWTS. The friend gave the number to Jericho who passed it on to Ballas who apparently cancelled a shoot for his music video to take the pretty brunette on a romantic date. 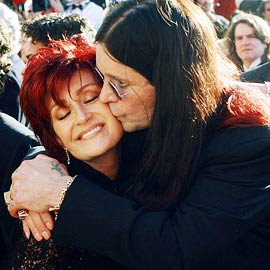 Multiple sources say the date went so well, the two will definitely have an encore. Liam Neeson replaced Mel Gibson in The Hangover 2 but now his cameo has been cut out of the film and he has been replaced by Nick Cassavetes. 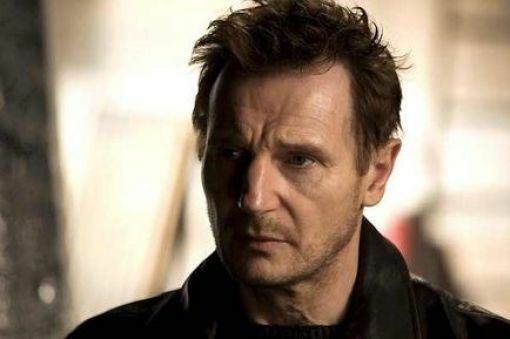 The movie’s director, Todd Phillips says the cut is nothing personal saying he cut Neeson’s part out while editing the movie thereby creating a gap in the sequence of events. Phillips decided to re-shoot the scene but Neeson was already busy in London shooting the follow-up to Clash of the Titans so Cassavetes was called in and the scene he shot is the one that will ultimately appear in the movie. 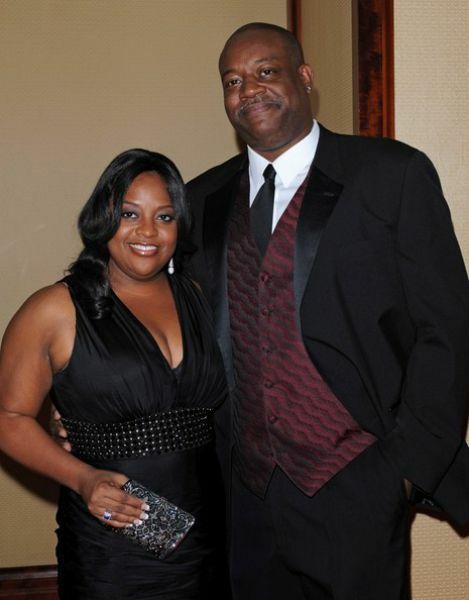 Sherri Shepherd knows two things for sure – that she is ready for marriage to husband-to-be Lamar Sally and that she wants red velvet cake for her big day. What The View co-host is still debating however is where to go for her honeymoon. Shepherd says the couple is currently considering Thailand or somewhere in Europe. More than a year after Brittany Murphy’s death, officials have changed her death certificate to include her father’s name. The change was necessary after Murphy’s father complained that he was blocked from visiting his daughter’s grave because of doubts he was a relative. Murphy’s parents divorced when she was just 2 years old and despite the fact that her father’s name appears on her birth certificate, it wasn’t listed on the death certificate until he petitioned for a change. Angelo Bertolotti says he has visited his daughter’s grave several times since the change without incident. 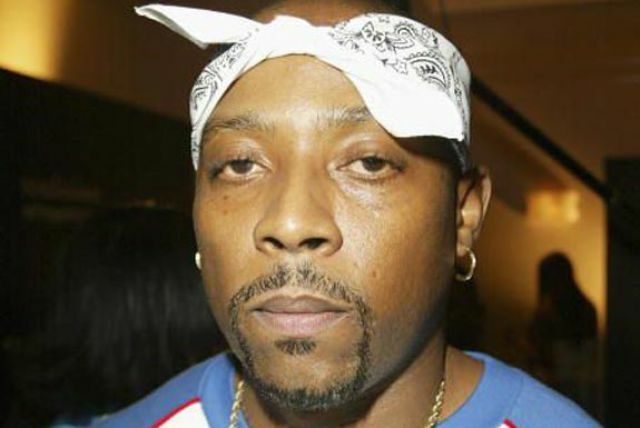 Two days after he passed away, the home belonging to Nathaniel Hale aka Nate Dogg was foreclosed on. According to court papers filed on March 17th, the deceased rapper had fallen behind on the mortgage payments on his Ponoma, California home to the tune of $5,924.12 and hadn’t made any payments on the home since December 2010. Nate Dogg passed away on March 15 due to complications from multiple strokes.